During my stay there I computed the cost of the hotel, the food, the tours, and everything else the amount was almost the same, hit or miss a few hundred pesos. So the tour package was not so bad. 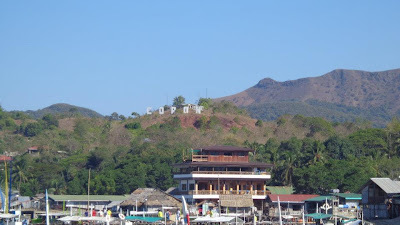 Coron is very much easy to do-it-yourself but this time around I didn't want to think of the tour and my stay, I just wanted to relax and have fun. You can get the same package for P4,900, excluding airfare, if you choose to get the fan room instead. With a view like this, I wouldn't mind spending a little extra. Rooms for one person start at P800/night with air conditioning and P1,200/night for two. Rooms for two start at P3,600/night with breakfast. Backpacker room starts at P500/night and standard room for two starts at P1,200/night. There are other accommodations that are more affordable around town all you have to do is look and ask around. Going around Coron is easy, from the airport you can take the shuttle for P150, and you can also rent a boat for the whole day to the destinations you want for P1,500 negotiable. There are also motorbike rentals for those who want to travel around town. Details post about Coron. It will help the visitors going there. You mentioned every small and big things hare, Like motorbike bill. Good and informative post really. Btw, I just noticed your URL misspelled 'itinerary' (itineray). looks like a good place for a honeymoon that you might take your future wife. Thanks for this information. 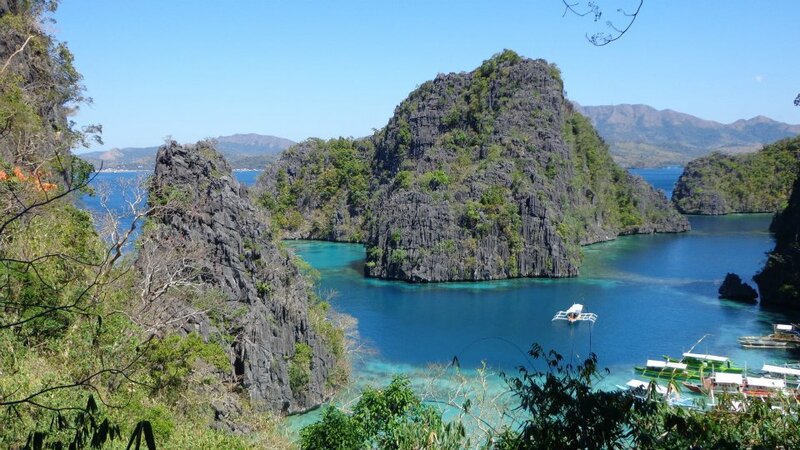 I want to go to Coron with my wife and kids. Just wondering if your room in Apartelle de Gabriel with hot water and tv? thank you so much for the very informative details. 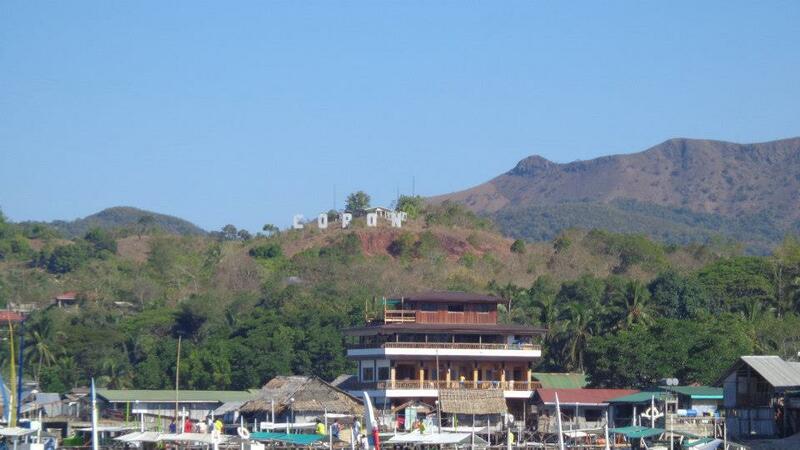 Coron is my next destination.. so watchout!